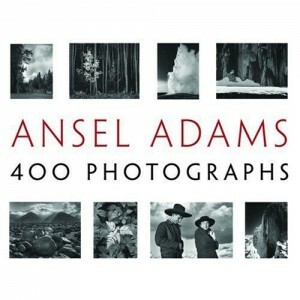 A great book of photos, a broad insight into the work of a great photographer, Ansel Adams 400 Photographs is a pleasure. 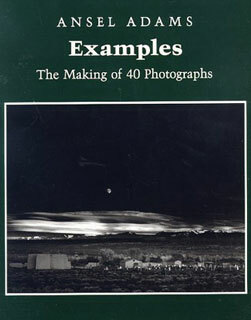 Ansel felt his photographs as much as he saw them, he worked harder at printing them than making the image. He gave himself to every image and every print. He never had the consistency that we have now with the digital process and I am not sure that we haven’t lost something there. As an artist when you come back you see the work just a bit different each time. When I finish a print I could theoretically keep it exactly the same forever, I can save the file and print it exactly the same every time. We call it “reproducible results” but may its a little colder than the experience of creating and recreating the print for each viewer. This is a real book not something to breeze through in an afternoon. Enjoy slowly and in smaller portions so pour a scotch or a glass of wine and unwind with the work of a master.